Replacing aging SCM tools with a new breed of cross platform services can be a daunting task! 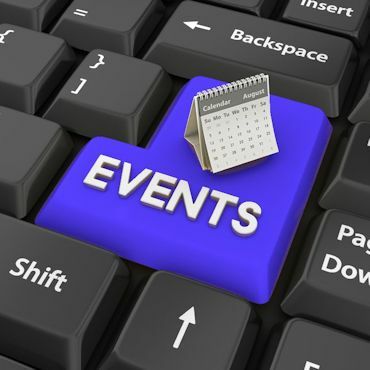 Join our CEO, Robin Macfarlane, and Al Saurette, VP at ISPW, for a free webinar hosted by IBM Systems Magazine on Wednesday, March 18, 2015 at 1:00 pm EDT to learn how to drive costs down while unleashing new and highly automated ways of delivering IT services to your business. 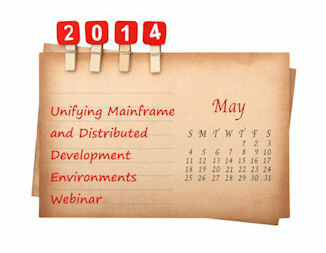 RRMac's presentation with IBM on Unifying Mainframe and Distributed Development Environments was listed #3 on The Best of 2014 IBM System z Webinars. If you missed the free webinar back in May, you can view it by accessing the link below.